A few of you may have already heard a buzz about Olivia Williams' Gin, Glorious Gin - the book came out as a hardback in time for Christmas last year - but I was sent one of the shiny new paperback copies to read. The tagline promises this London-centric gin history book will tell us 'How Mother's Ruin Became the Spirit of London' so, armed with a G&T (naturally) I got stuck in. I can't stress enough how fascinating this book will be to gin fans everywhere: it is so jam-packed full of facts and stories you'll have never heard before that you get quite giddy with excitement. Just think of all the cool things you can tell all your gin-loving friends! 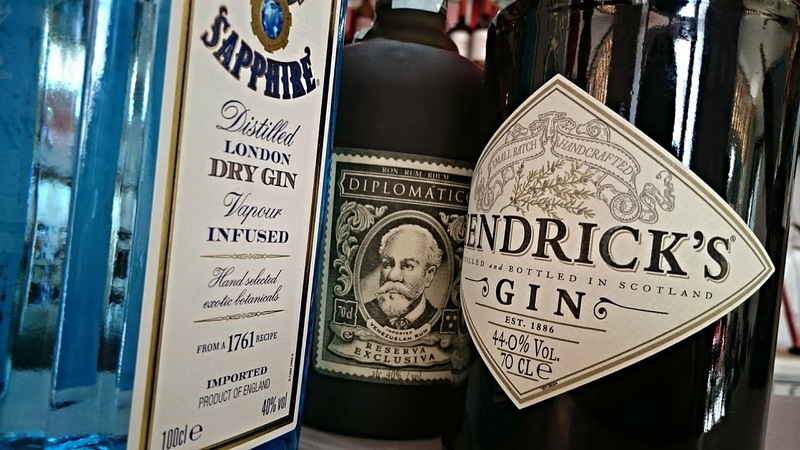 It takes you from the "invention" of gin (and it's big sister, Dutch Genever) right the way to the present day, focussing in detail on the 18th century gin craze, the advent of gin palaces (and how they nearly did away with the traditional British pub! ), the development of the more established, family-run distilleries in the 19th century, right up to gin's rocky 20th century history - with World Wars and vodka hitting its popularity hard. The way Olivia explains the rises and falls in popularity really does make you look at the drink in completely new eyes. We then all breathe a sigh of relief as Olivia guides us through gin's 21st century renaissance thanks to the craft gin trend. Don't be mistaken - this isn't a light-hearted, miscellany of 'fun facts' and 'did you know? 's - it's a proper, exceptionally-researched history book. Gin's humble beginnings and rise to glory are contextualised and explained alongside each period's politics, economy, way of life, wars and fashions. Later on, it also intertwines gin's history with that of the cocktail, as well as delving into marketing tactics employed by gin and its rival spirits and liqueurs. Although the book is split into handy chapters, you'll still need to concentrate, as beyond that there's not really any splitting into sub-sections, so at times (if you're tired or busy) it can get slightly wordy - but that's the price you pay for actually being educated in such a comprehensive way. 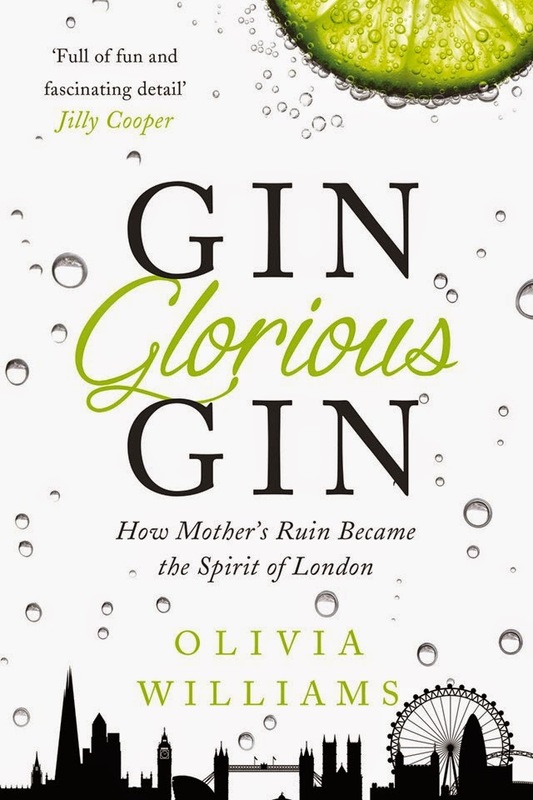 Olivia Williams writes with wry wit, passion, eloquence and expertise, illuminating gin's varied history in an infectiously vivid way. You'll feel much more confident next time you want to buy a new bottle or go to a tasting (or a fancy cocktail bar), and you'll be dipping in and out of this book for years to come. This is especially true of the last 50 pages or so, which summarises gin types and botanicals, as well as helpfully listing the most interesting distilleries, bars and tastings experiences available. At a mere £7.19 for the Gin, Glorious Gin paperback from The Book Depository (or £4.99 for the hardback at the moment!) , you can't really call yourself a real gin fan unless you've got a copy on your bookshelf.